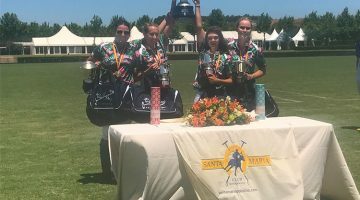 APPL GOLDEN AGE TOUR UNITES POLO FANS OF ALL AGES IN SOTOGRANDE: The All Pro Polo League (APPL) burst into life on Monday, August 20, with the finals of the first international edition of the Golden Age Tour. 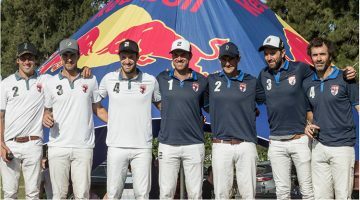 Two exciting matches drew a diverse group of fans to Santa Maria Polo Club, in Sotogrande, as former high goal superstars like Lolo Castagnola, Milo Fernandez Araujo, Benjamin Araya and Tomas Fernandez Llorente took to the field. 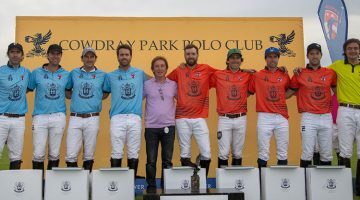 After a very close contest, John Smith, lead by Fernandez Araujo, defeated Castagnola’s Santa Quiteria to claim the Golden Age Tour Prado Cup. 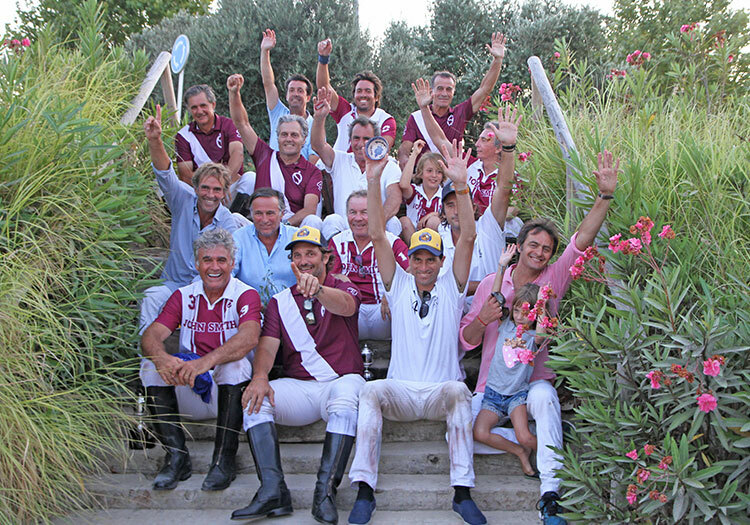 The Subsidiary Tacones Cup was won by Fernandez Llorente’s team Ballantines. Present at the event were influential figures from the Spanish polo scene, such as Ayala’s Iñigo Zobel, Dos Lunas’ Alvaro Vicuña, and Ramon Mora Figueroa, President of Santa Maria Polo Club. APPL Founder Javier Tanoira publicly thanked all three men for their support, sharing that the Tour would be back next year. The All Pro Polo League is set to continue in South America in November, with tournaments scheduled during the Argentine high season.